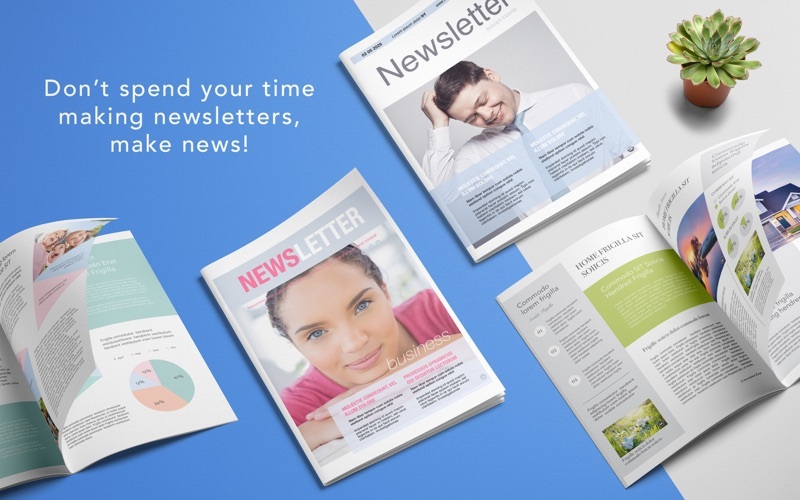 Don’t spend your time making newsletters, make news! DesiGN Newsletters Templates is your ultimate assistant for creating captivating newsletters in mere minutes. 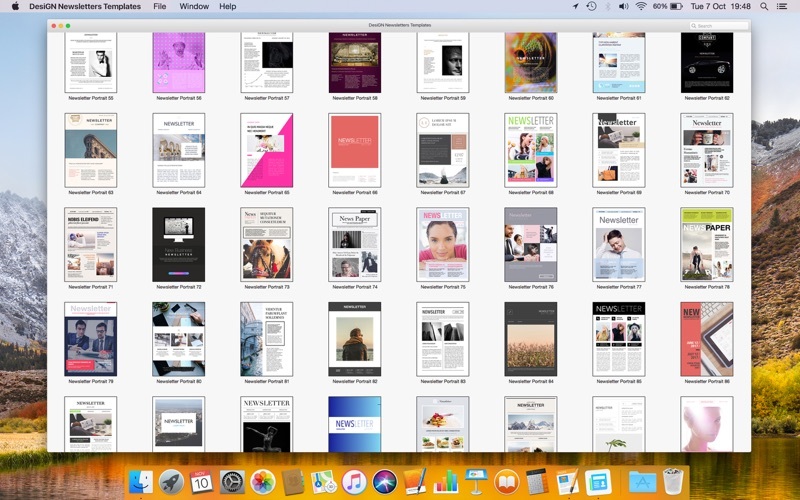 Choose from a growing collection of 129 professionally-crafted, customizable newsletter templates for any kind of news. 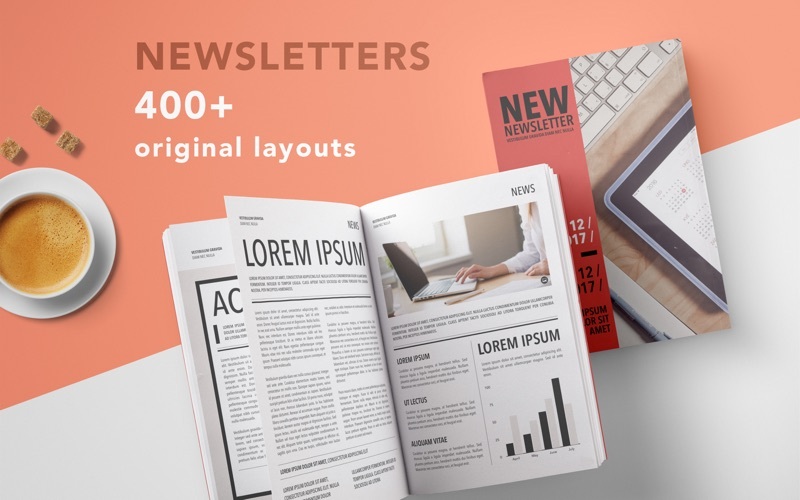 DesiGN Newsletters Templates features over 120 great templates in a variety of styles to match every taste and every occasion. 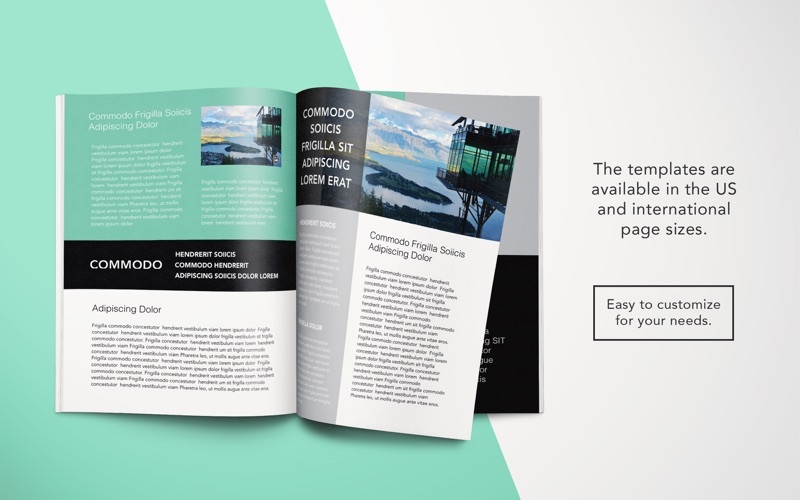 All elements within the templates can be replaced, resized, recolored- every single template was built with easy customization in mind: your newsletter- your rules. For the best experience, we recommend using DesiGN Newsletters Templates with the latest version of Pages.